It's easy to build the future with the open source Intel® RealSense™ SDK 2.0. Visit our GitHub page to get started, or scroll down for specific platform downloads. With dev package installed, you can compile an application with librealsense using g++ -std=c++11 filename.cpp -lrealsense2 or an IDE of your choice. 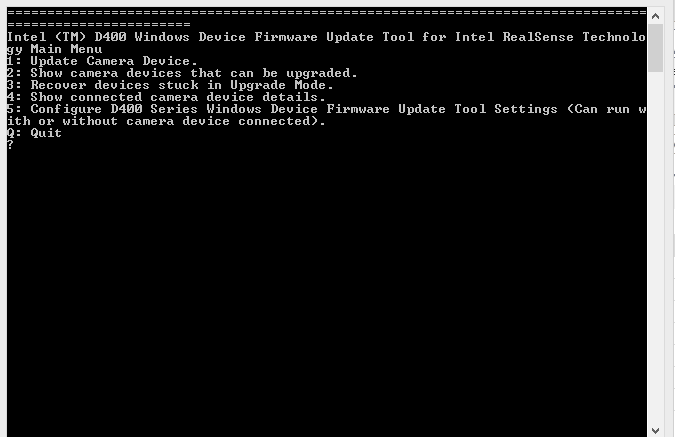 Download the latest firmware for Intel RealSense D400 series. 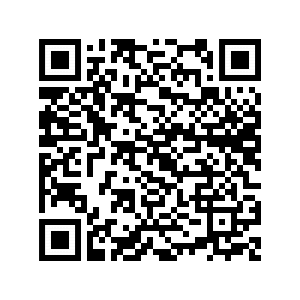 Please read the device firmware update (DFU) tool installation and user guide for Linux. The table below describes the best known configurations recommended for production use of the D400 series. Get your project off the ground quickly with help from our code examples and tutorials. SDK tools help you harness your depth camera’s capabilities. Quickly access your Intel RealSense depth camera to view the depth stream, visualize point clouds, record and playback streams, configure your camera settings and more. Test the camera’s depth quality, including: standard deviation from plane fit, normalized RMS, the subpixel accuracy, distance accuracy and fill rate.